“Because the birth of a great Champagne starts in the vineyards. 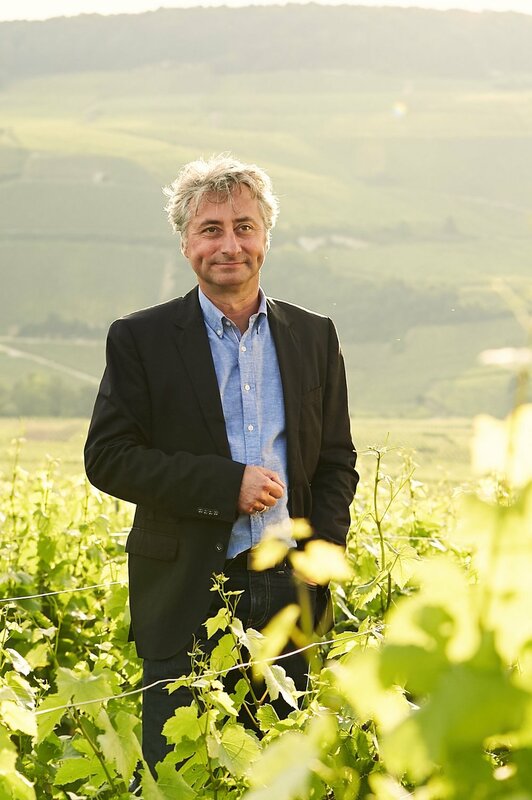 The House of Edouard Brun owns family vineyards of over 9 hectares composed of Pinot Noir, Pinot Meunier and Chardonnay. They are located in the famous terroir of Montagne de Reims , especially in Ay-Champagne, cradle of the House and are all ranked Premiers Crus and Grands Crus. Edouard Brun remains a family House of tradition since its establishment in1898 in the village of Aÿ-Champagne, (located near the city of Epernay). Only Premiers Crus and Grands Crus vineyards and the finest juice called “cuvée” are selected for the composition imagined by our winemaker. A subtle blend of 70% Pinot Noir for the fruit, body, and complexity and 30% Chardonnay for an exceptional elegance is what characterizes Cuvée Sensorium. An extra touch of sophistication is added by the vinification of the Pinot Noir in oak casks. For the Art Edition produced in a very limited and numbered quantity, only Grands Crus grapes have been selected with 80% Chardonnay associated to 20% Pinot Noir showing a fantastic finenesse, soft texture with intense and refreshing aromas. Each grape variety and cru is vinified separately in order to bring to the winemaker a large pallet of aromas and tastes to create a unique and ultimate Champagne. Bottles are stored in deep and traditional cellars with a constant and natural cool temperature ensuring a slow aging. Cuvée Sensorium is made from carefully selected plots of vineyards exclusively premier cru from the presitigious terroir of Montagne de Reims. Montagne de Reims is Pinot Noir’s kingdom. With 70%, it’s the master of our blending associated to 30% of Chardonnay. An incomparable fruity and finesse. Only 42 villages among the 320 villages of the Champagne area are ranked premier cru. The show starts by admiring the deep and particularly bright gold colour as well as the extreme finesse of bubbles and their melody. Its perfumes reveal an infinite richness with notes of vanilla, acacia, red fruits, exotic fruits, fruits compote, citrus fruits, soft spices, caramel, honey, brioche, apricot. Its wide array of aromas and its richness make Cuvée Sensorium incredibly versatile. It’s the perfect companion for a refined aperitif, white or red meat, game, fish, sea food, sashimi, caviar and cheese. Cuvée Sensorium Art Edition is made from carefully selected plots of vineyards exclusively grand cru from the presitigious terroir of Montagne de Reims and Côte des Blancs. Côte des Blancs is Chardonnay’s kingdom. With 80%, it’s the master of our blending associated to 20% of Pinot Noir. An incomparable fruity and finesse . 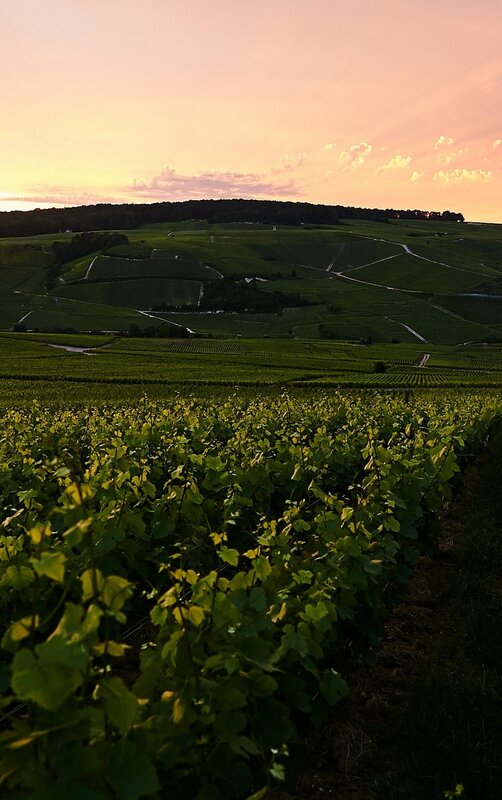 Only 17 villages among the 320 villages of the Champagne area are ranked grand cru. The show starts by admiring its particularly bright gold straw colour with green reflections as well as the extreme finesse of bubbles and their melody. Its texture is marvelously silky. Its perfumes reveal an infinite richness of mineral notes, white flowers, pear, peach, litchi, toasted bread, vanilla, acacia, almonds, nuts. Powerful and refreshing at the same time. Its wide array of aromas, its purity, freshness and complexity make Cuvée Sensorium Art Edition incredibly versatile. It’s the perfect companion for a refined aperitif, fish, sea food, lobster, sashimi, caviar, white meat and cheeses.